The end of literary transcription. 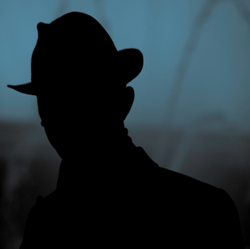 More and more writers are using voice recognition software, which is constantly improving and even has an app for the iPhone. The novelist Richard Powers has explained his process of dictating novels to his PC tablet as a return to “writing by voice” as done by authors through history. But earlier writers, such as Milton, Dostoevsky and Henry James used the first form of voice recognition software—women. Before stenography and then typing provided an entry into the workplace for thousands of women, handwritten transcription was an intimate exchange and was often unpaid work done by an author’s female family members. 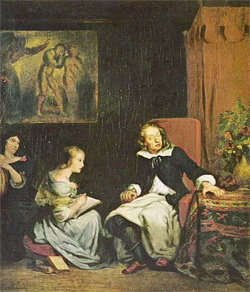 Although the question of who really transcribed for Milton continues to be debated, the image of blind Milton dictating “Paradise Lost” to his daughters captured the public imagination and was the subject of several paintings, by Delacroix, Mihaly Munkacsy, George Romney and others.